Through accreditation, we build trust and confidence in the coaching and mentoring profession for the benefit of everyone. We thank you for visiting our site and wish to take the opportunity to say a little more about who we are, what we stand for and explain why accreditation matters. We are an authority on the accreditation of individual coaches, mentors, training providers, and in-house corporate coach/mentoring programmes, who can demonstrate the highest standards expected within the profession. Our members can be found worldwide, and we promote the importance of only working with accredited providers to the hiring public. 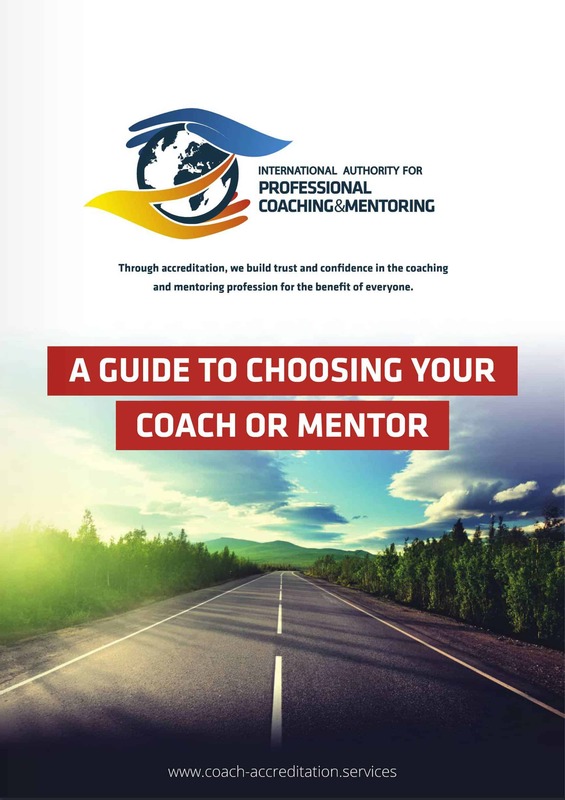 Established in 2004 as ECI Accreditation Limited, and now recognised as the IAPC&M, we are an independent organisation, run by coaches and mentors for the benefit of coaches, mentors and training providers globally. We accredit independent coaches, mentors and coach/mentor training providers to ensure that they are operating at the highest possible standards. We also work with corporations to accredit in-house coaching/mentoring programmes. We are committed to supporting individuals, training providers and corporates to obtain their professional accreditation status. We provide accreditation to enable practitioners to demonstrate they have the highest levels of professional capability in the industry. We are committed to supporting everyone personally and professionally with their CPD requirements. We are an inclusive organisation, open to exploring strategic alliances as well as adopting new ideas and practices that benefit everyone. We are approved as an accreditation body by the International Regulator of Coaching and Mentoring (IRCM), the Coaching and Mentoring Industry Ombudsman. People matter! We passionately believe they must be protected from practitioners who have not met and demonstrated the stringent capability levels expected by us for the industry. We passionately advocate that consumers only work with accredited practitioners for their own safety and well-being. Consequently, we only promote professionals working to the highest possible standards. We believe that everyone has the right to be protected from non-accredited coaches, mentors and training providers. We believe that every coach, mentor and coach/mentor training provider must be accredited to practice. We believe our accreditation standards establish the industry standard that everyone should expect. We are not afraid to challenge the status quo and the taken-for-granted assumptions that surround our industry, for the benefit of the hiring public. We stand up for you! We stand up for the importance of accreditation in the coaching, mentoring and coach/mentor training profession, as well as within corporations who have coaches, mentors and/or corporate training programmes. Our mission is to increase public confidence and raise industry standards by enforcing a vigorous and comprehensive accreditation process that ensures the highest capability expected of professional coaches and mentors. Coaching and mentoring is relational. We never lose sight of this and always endeavour to maintain the ‘human element’ with all our clients, be they members, volunteers or networking partners. We don’t have an email culture, we prefer to talk with you about your requirements and the support your need. A tea, coffee or smoothie via Skype, Zoom, the telephone or even face-to-face is what’s important to us. Accreditation supports coaches, mentors, training providers and corporates in applying for, upgrading and renewing their accreditation, formally re-assessed every three years. The process is regularly reviewed to ensure that our accreditation methods and standards are comprehensive and in-line with the demands of the industry and the hiring public. 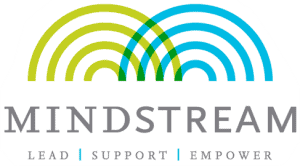 Education supports coaches, mentors and training providers by providing webinars and educational information for the development of skills, knowledge and business-building capability. Professional Standards is responsible for providing the Code of Professional Conduct and outlining the requirements for Continued Professional Development (CPD), a core element of the accreditation process. This department also manages the complaints procedure. As best we can, we are doing our bit for the planet. We reduce the amount of paper we use by only sending electronic copies of certificates and logos. We are truly a paperless organisation. We host our meetings over the internet to save travel, and if a journey is required, we will attempt to complete this in the most environmentally friendly way possible. If we can do more, we will find a way to do it. 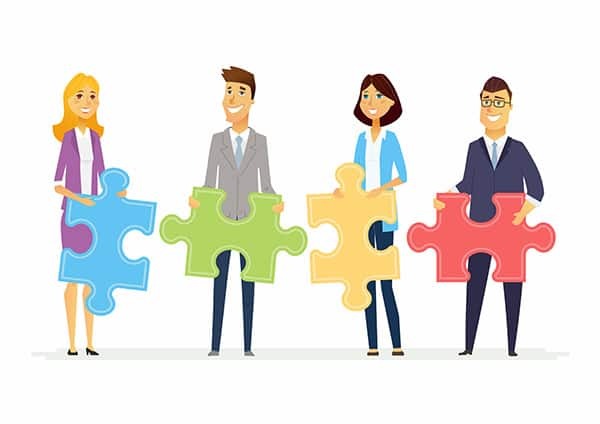 There is so much that we can achieve together, and we invite you to join us in ensuring that ‘Through accreditation, together, we will build trust in the coaching and mentoring profession for the benefit of everyone’. 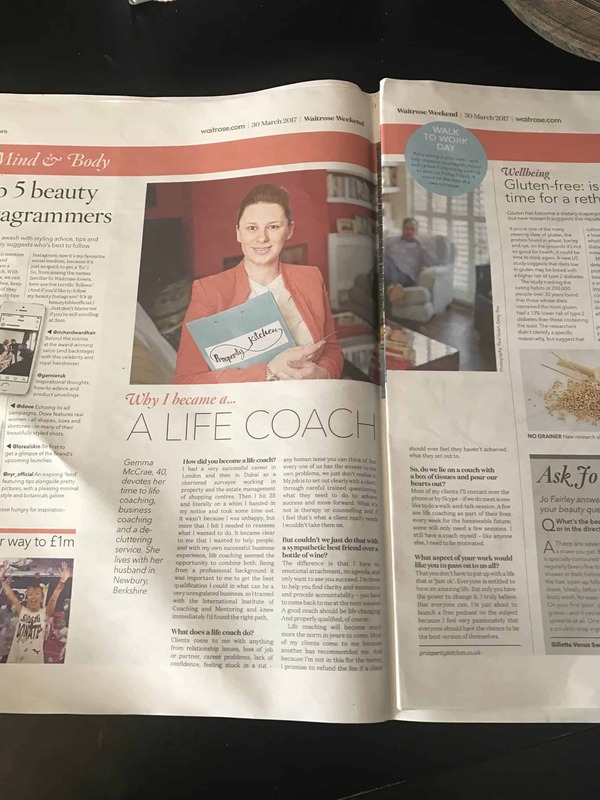 “As a coach-training provider and professional coach, I have had a business relationship with International Authority for Professional Coaching & Mentoring (and formerly ECI) for fifteen-years.I can strongly attest that the support they provided in that time has been of enormous benefit to both my students and my own business. Accreditation is usually the first thing a student enquires about and they have always been assured that they are getting the best international recognition for their qualification upon examining International Authority for Professional Coaching & Mentoring credentials. 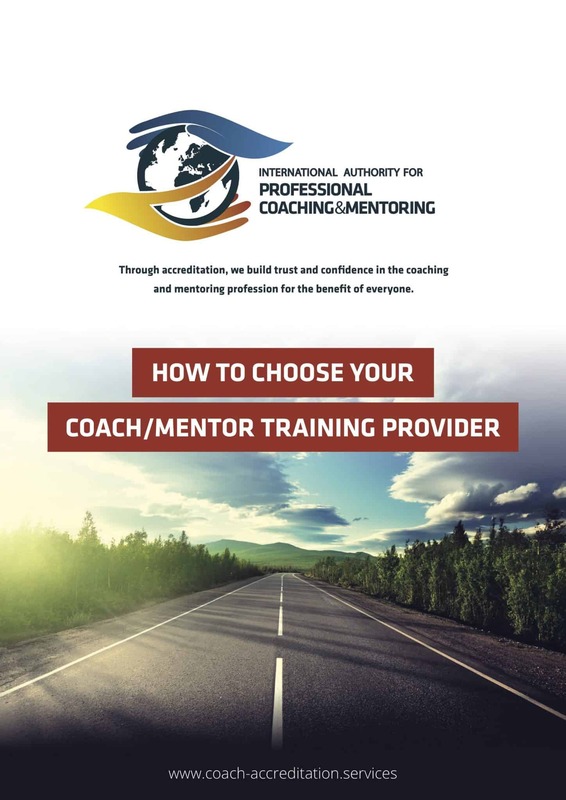 “The International Authority for Professional Coaching & Mentoring accreditation for my coach training course has added considerable gravitas to my business offer and a professional mark of excellence for my students. It adds confidence and assurance that the course is of a high calibre and meets the requirements for complete and professional coach training. IAPC&M celebrates ICW 20th anniversary by supporting a dedicated week of coaching events, seminars, workshops and training, offered by the highest calibre speakers and expert trainers, resulting in an exceptional week of CPD opportunities around the world. Blue Monday: the most depressing day of the year – says who? Feeling ‘blue’ is not the same as experiencing mental health issues. If depression is true for you, then please seek professional help, and don’t forget all the wonderful support networks out there such as the Samaritans who are trained to listen because talking can be a big help. The initiative has seen more than £21 million lent to mainly female entrepreneurs in some of the poorest global communities since its 2011 launch. More than 52,000 lenders have taken part – the vast majority from the UK. Programme head Tracey Horner said much of the scheme’s growth had been driven by people giving the vouchers – a “refreshing antidote to the day’s rush to consume” – to their friends, family and colleagues. Last Christmas more than 5,000 gift vouchers were gifted to the value of £140,000, which is on track to be surpassed this year. People can lend as little as £15 and browse online profiles detailing business plans to decide who they wish to support. Once the money has been repaid it can be either withdrawn or reinvested. Companies such as Heathrow Airport have been using the vouchers in the place of Secret Santa present swaps in some of their teams. Nonviolent Communication: A Language of Life – it’s never too late to add NVC skills to your tool kit! Most of us have been educated from birth to compete, judge, demand and diagnose — to think and communicate in terms of what is “right“ and “wrong“ with people. When you decide to invest in a website, or need website hosting and email packages, contact Paul Houlton, IAPC&M webmaster on paul@coach-accreditation.services for details of his exclusive offers.